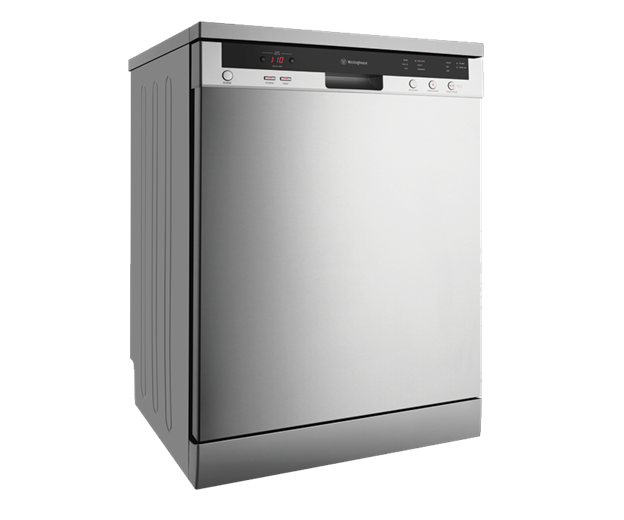 Stainless steel freestanding dishwasher is rated 4.5 out of 5 by 259. 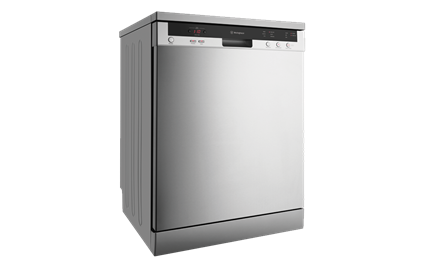 Stainless Steel Freestanding Dishwasher (WSF6606X) is loaded with features like a 15 place setting capacity, time, water saving and hygiene-setting system to ensure you a worry-free clean! Rated 5 out of 5 by AshleyJ from A great dishwasher We got this a month ago as our second dishwasher, our first one came with the house and was very outdated. Our new Westinghouse dishwasher is a great product, very happy with our purchase. It washes really well, even very dirty dishes (on the intensive setting). 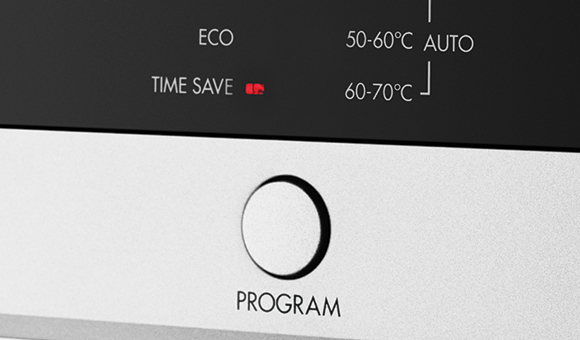 The wash cycles can go for a while, but they give a great clean. Dishes come out almost completely dry as well which is an added bonus with the dry function on particular wash cycles. Was also easy to install, we didn't need a plumber as the fittings were already in place from our old unit. In all, a great product for the price! Rated 5 out of 5 by Sharon from Quiet and Easy to Use I bought this following the recommendation from a salesman of a large white goods supplier who advised it's the most popular dishwasher he's sold in the past year. I then proceeded to check the water usage label, size, door opening, trays, cutlery basket (you get 2) and programs. I wanted a delay function to use at night when hot water system on low and it had to be quiet and have a quick wash (30mins). We bought this dishwasher based on look, functionality and price. So far it's great. Rated 5 out of 5 by Nonna from The Best I've Had WOW!!! What a tremendous machine. I've had four other dishwashers in 25 yrs & nothing compares to this. 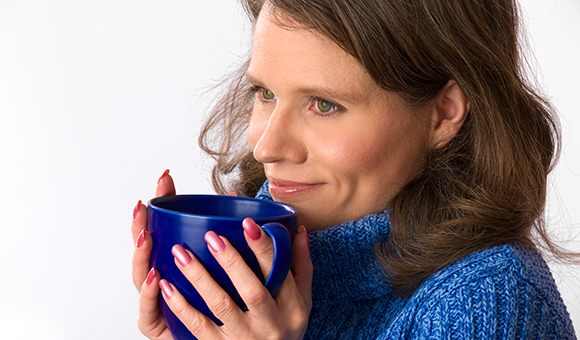 I've paid double what this one cost & it was terrible, where this one is perfect every time. I know when I open it up every plate, glass, cutlery is going to washed clean & is dry. Nothing stuck on, no food at the base. Recommend this every time over the Asko, Samsung & Simpson I've had in the past. We've had it now for over 8 months & love it in our new kitchen. Rated 5 out of 5 by mxwhisper from Great Dishwasher Recently bought this dishwasher. Very happy, it is extremely quiet, efficient and easy to load with an adjustable upper basket and a wash for top basket only for those small items to clean. Highly recommended. Rated 5 out of 5 by Most impressed from This Westinghouse Model is a Winner! After much research in the under $1000 category I am extremely satisfied with this purchase. It offers an excellent range of washing options, tablet and hygiene functions and the choice of an upper basket wash only, for a small load. 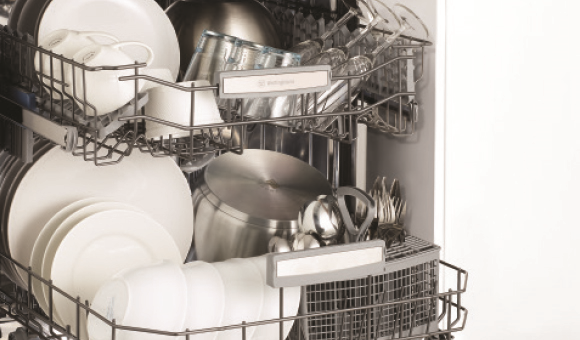 This model also has multiple configurations to load a variety of dishes in order to maximize loads. Most impressively it is exceptionally quiet. Westinghouse have certainly excelled with this model. Rated 4 out of 5 by Stevo84 from Good for the price. Washes well. Only gripes are that the front door is extremely flimsy and if you lower the top basket to wash wine glasses you can't fit dinner plates in the bottom as the wash arm hits them. Rated 5 out of 5 by Adie from Very quiet & efficient Bought this one month ago and so far it is operating very efficiently and so quietly that I have to keep checking it's working! Lots of room for all the plates, cutlery, saucepans, cups n' saucers that a family of 3 goes through each day. Cleans very well indeed. Highly recommend this dishwasher. Hope it lasts as long as our old one which lasted over 25 years with only 1 new motor installed.